Freud Communications has appointed Haran Ramachandran as creative director of digital and innovation, and Jay Williams as head of news. The appointments follow news in May that Freuds had hired former Sun journalist Ben Jackson as associate director, touted by the agency as the first in a series of "high profile" hires. Williams, who started last month, joins from PR surveys, content and broadcast agency 72 Point, which he co-founded in 2000. He later left the agency and worked as a freelancer from 2007 to 2011, according to LinkedIn, before rejoining 72 Point parent firm, news agency South West News Service, as Scotland editor and then retunring to 72 Point as creative director in 2015. As head of news at Freuds, Williams has been tasked with overseeing the development and delivery of news and content for the agency's clients and campaigns. Ramachandran, meanwhile, who was previously head of digital at M&C Saatchi Sport & Entertainment, has been tasked with "identifying opportunities to use technology and innovation to develop breakthrough ideas" for Freuds' clients. He started in March. Before joining M&C Saatchi Sport & Entertainment in 2012 Ramachandran was an account director at comms agency Splendid, where he worked for clients including Marmite and Guinness, his LinkedIn profile says. 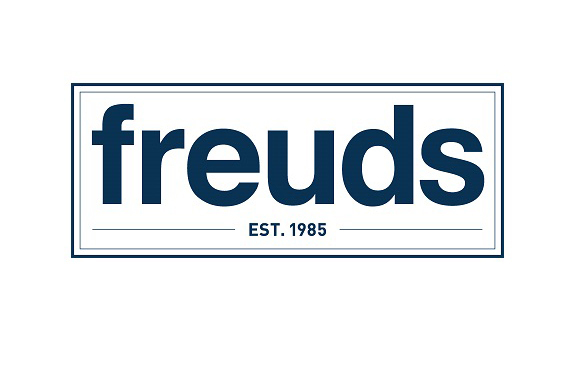 Freud Communications, which was founded in 1985 by Matthew Freud, grew its revenues by 29 per cent in 2016, adding Evian, Harrods and Toyota to its roster of clients.